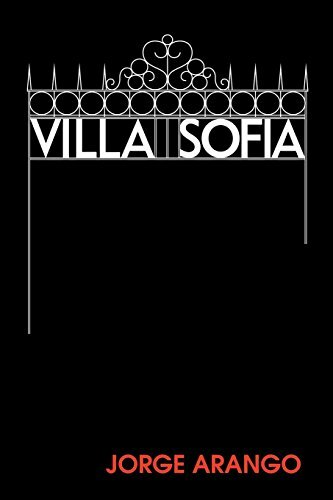 Villa Sofia is an autobiography, rich in ideas and events, that will surprise and enchant readers in both parts of the American continent and beyond. Surprise, in that it offers original opinions to challenge the more common perceptions of the Americas; enchant, because the reader will find an uncommonly high quality of life which they possibly never knew existed in the south of the continent. As the story of a personal quest for self-fulfillment and achievement, it will inspire individuals in search of direction, showing them the author's dedication to improving his own self first, before moving through life to fill the voids in his world, which explains the high recognition he gained from outstanding individuals, such as Walter Gropius, Le Corbusier, Marcel Breuer, Eero Saarinen, Frank Lloyd Wright, Buckminster Fuller, I.M. Pei, Roberto Burle Marx and many other distinguished individuals in various parts of the world whom the author knew well and with whom he enjoyed the privilege of friendship.